PCS Parents Facebook Group: Please contact Jenny at 530.672.6657 to be added! Open Enrollment: Enrollment for the 2019-2020 school year is now open! Another school year is here! 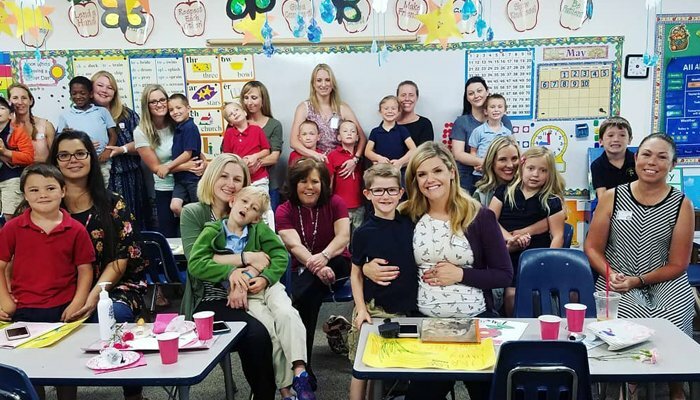 Welcome to Admissions at Providence Christian School. Here you will find what is needed to begin the registration and enrollment process. We accept applications throughout the school year and often can accommodate mid-year transfers. If you have any questions about enrollment, please feel free to email Jenny Schofield, the secretary or call her directly (530.672.6657). 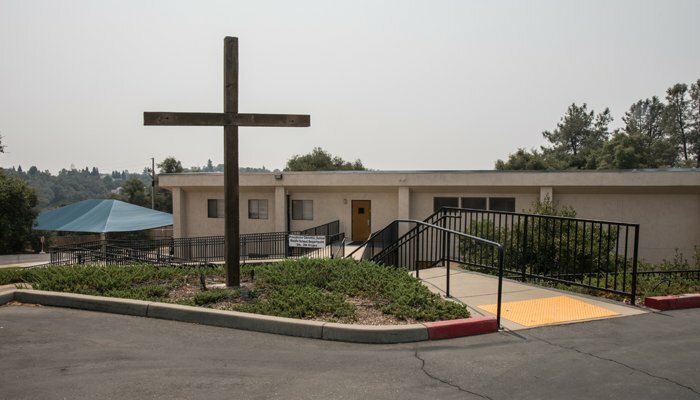 Providence Christian School began operation in the fall of 1978 with eighteen students in Kindergarten through grade 5. Over 40 years later, PCS has grown to a capacity for 200 students spanning Four-Year-Old Kindergarten (4K) through 8th Grade. Although much has changed at PCS over the years, academic excellence and teaching the truth of Jesus Christ has not. 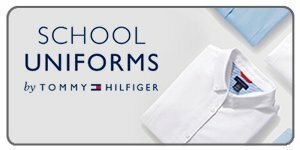 Providence Christian School is happy to partner with Tommy Hilfiger Uniforms. Click on the image for a direct link to ordering school uniforms on their website. When you #StartWithaSmile, Amazon donates 0.5% on qualifying purchases for your school! 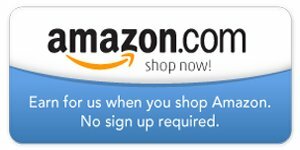 Bookmark this link, and support Providence Christian Schoool every time you shop. Association of Christian Schools International. 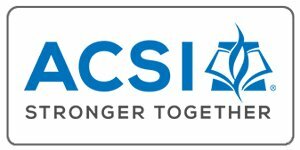 ACSI connects communities of Christian educators, along with providing tools, services, and professional development opportunities.